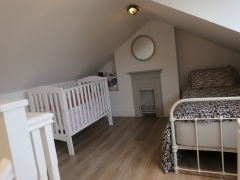 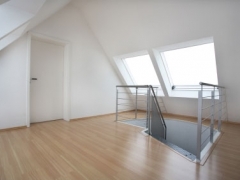 An attic conversion is an excellent option for adding more space and value to your home. 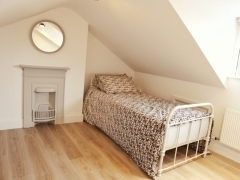 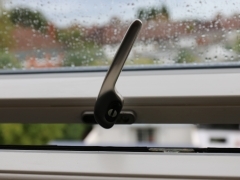 The are many benefits to having your attic converted including cost effectiveness, speed of construction and utilising wasted space. 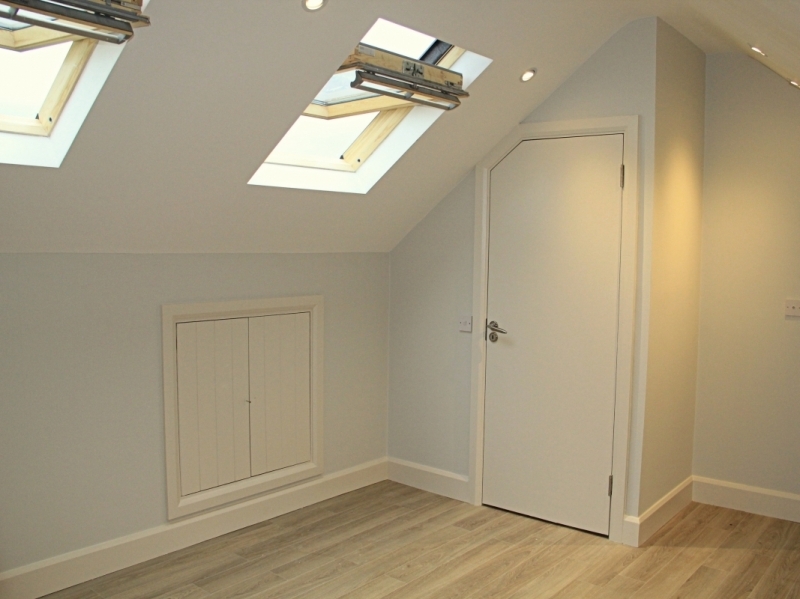 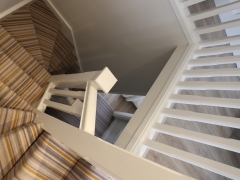 An Attic conversion takes just 3-4 weeks to completion.